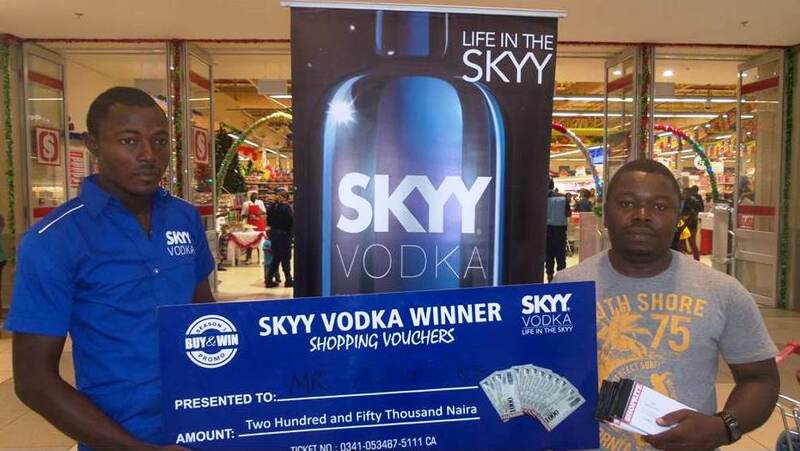 Living up to its promise, the management of Brian Munro Limited, exclusive marketers of premium wines and best spirits in Nigeria, has awarded winners in its Buy & Win Promo with their prizes. 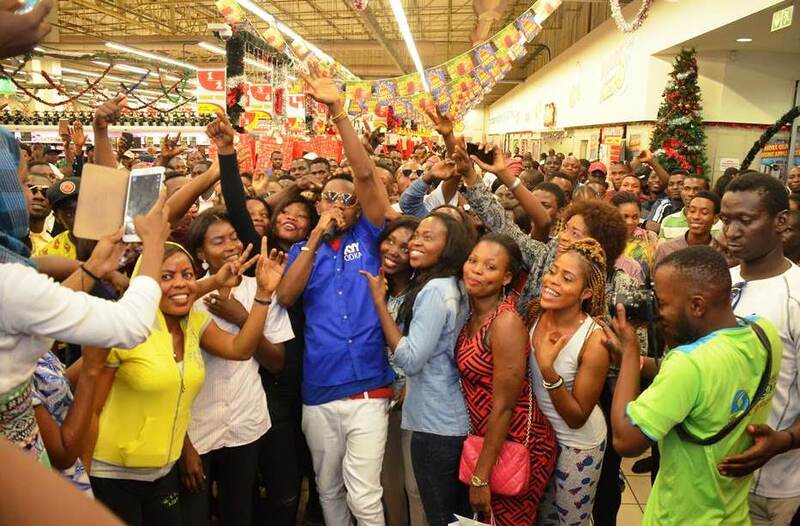 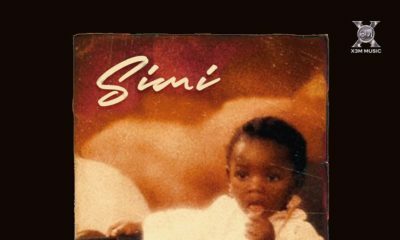 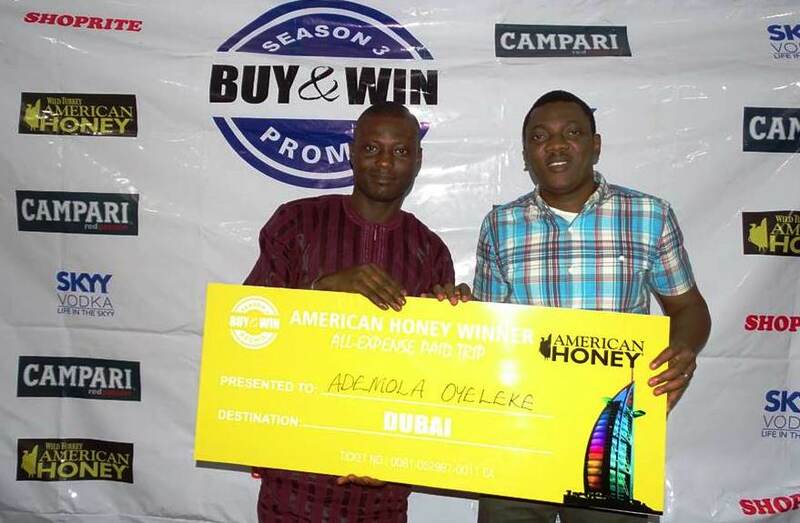 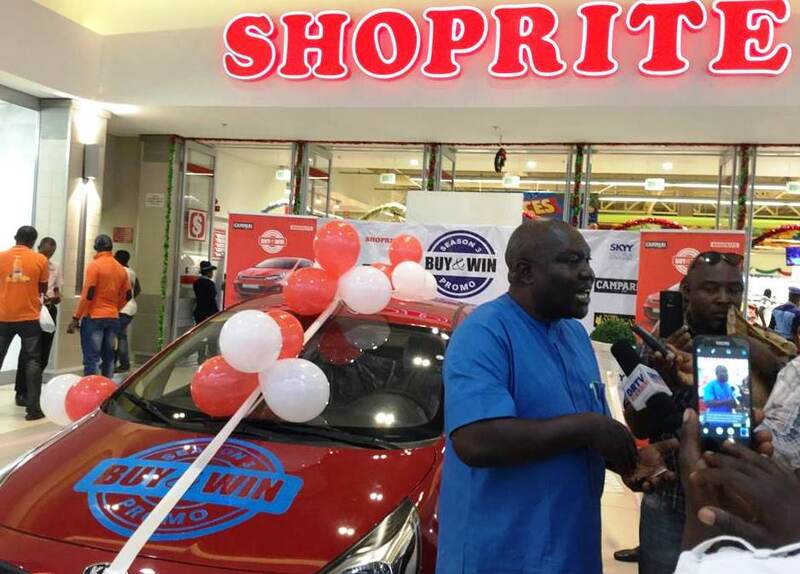 It will be recalled that the grand draws of the promo was held three weeks ago at the Ikeja Shoprite, and was witnessed by members of the public and the National Lottery Regulatory Agency. 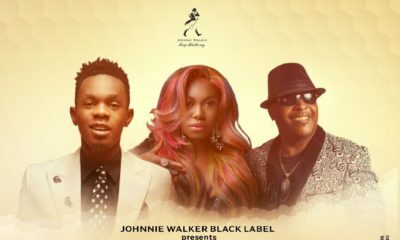 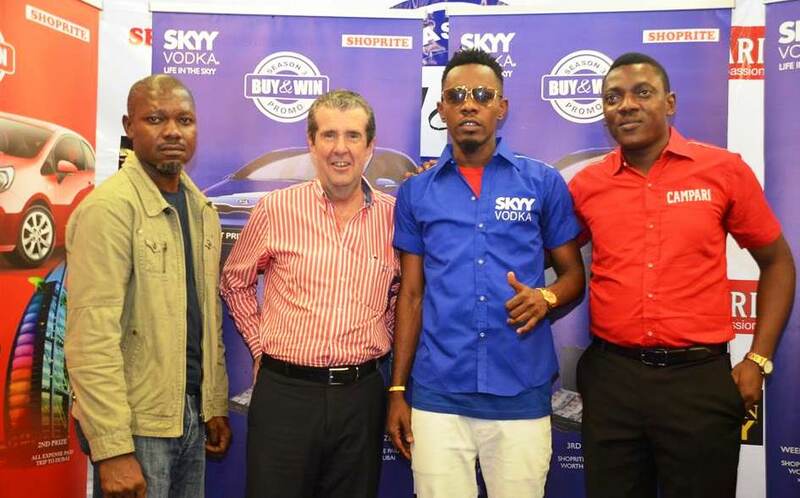 One of the attractions at that event was the presence of the famed musician Patoranking who is the SKYY Vodka Brand Ambassador. 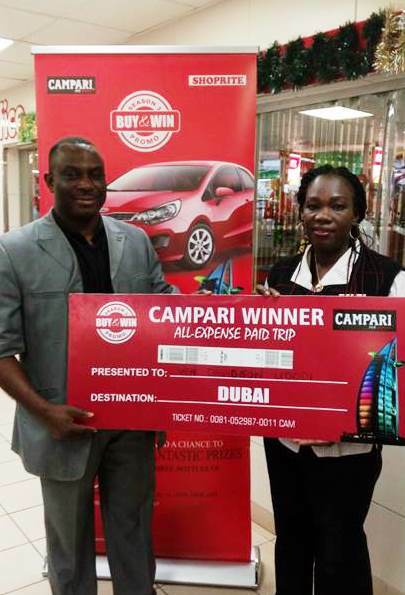 The prizes were presented to winners at their different locations. 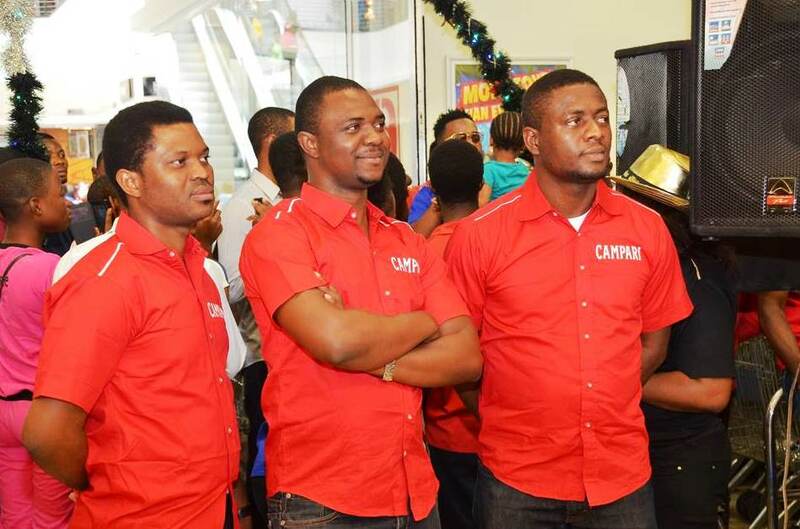 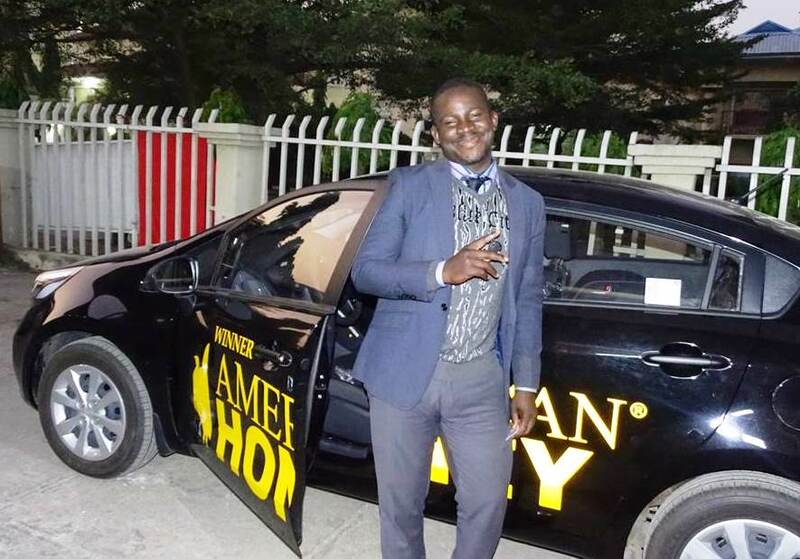 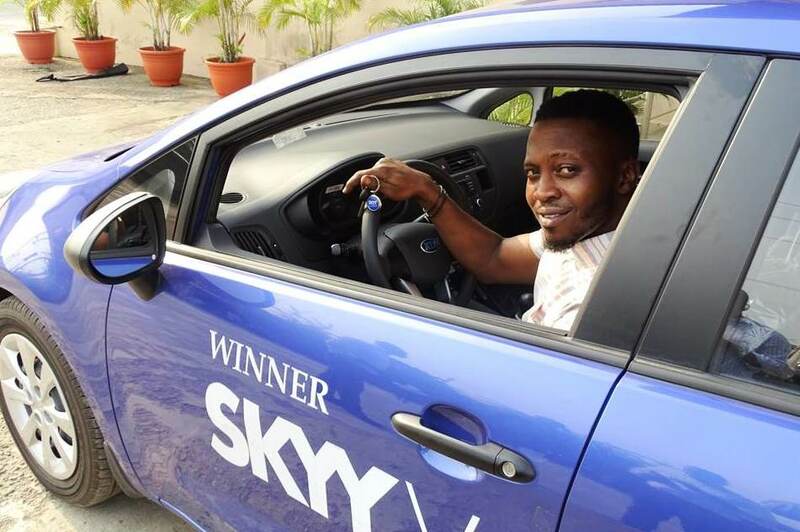 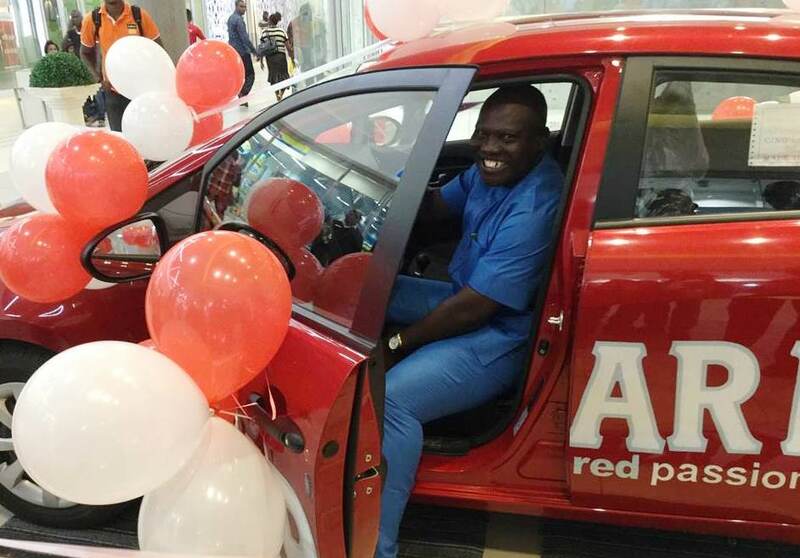 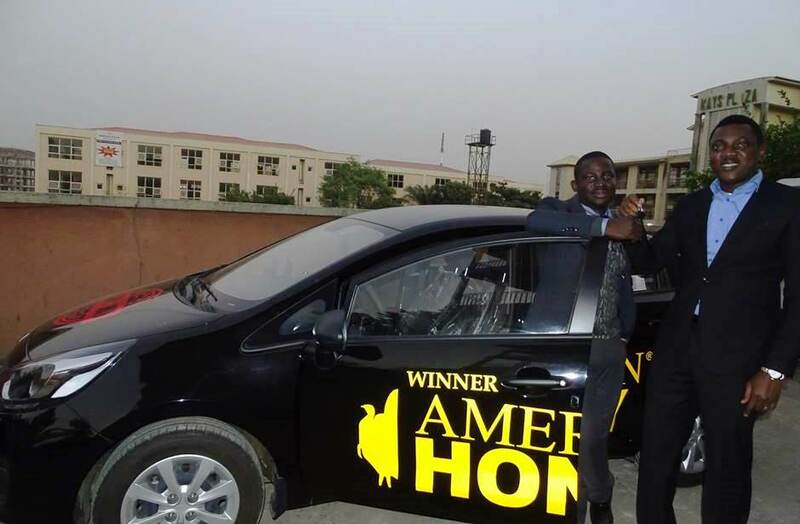 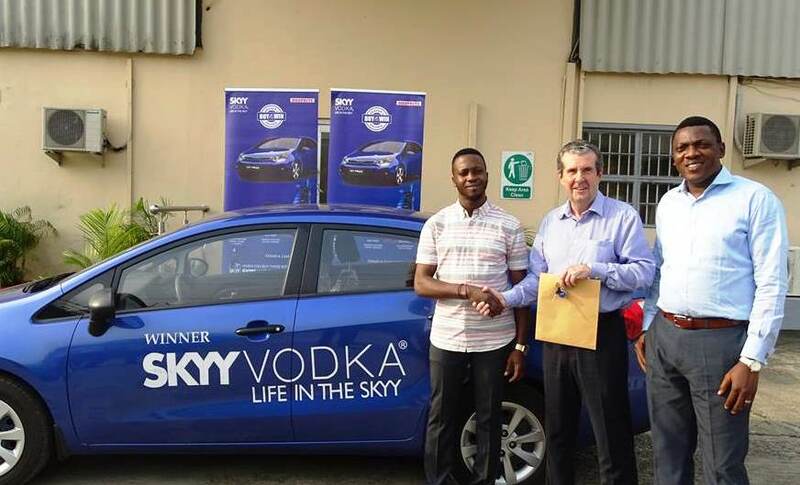 The first position prizes of 3 brand new cars were presented to their winners in Lagos, Warri and Abuja. 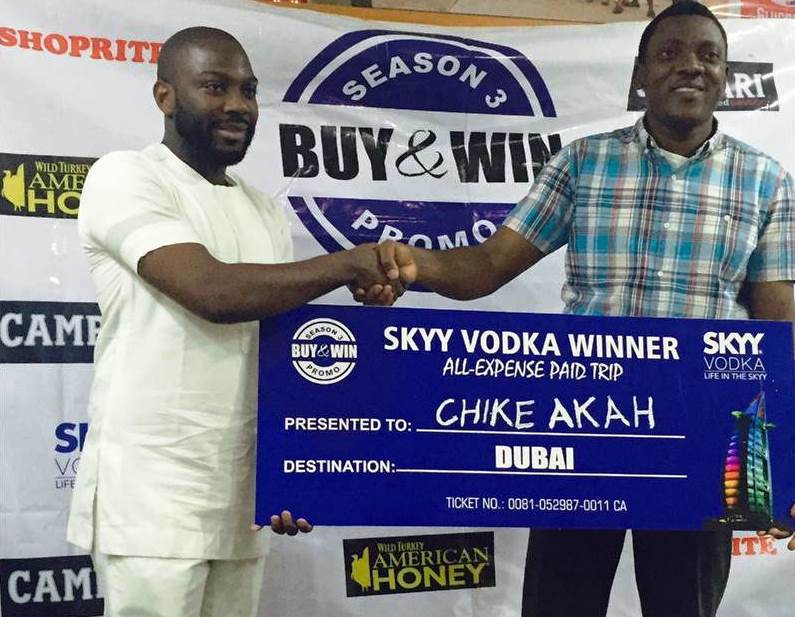 Also winners of the second position prizes from Ikeja, Enugu and Lekki received tickets for all expense paid holiday to Dubai. 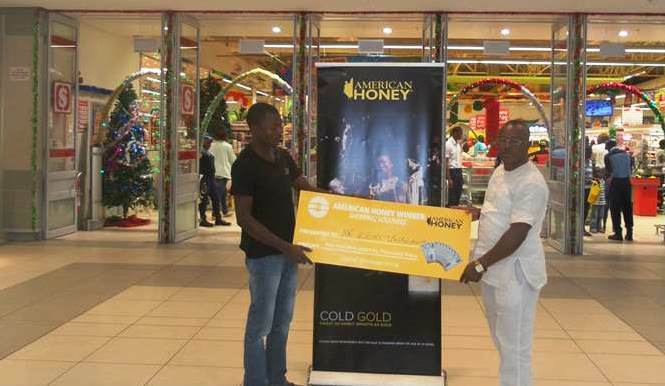 They will receive shopping allowance and travel with their partners during the Christmas holidays. 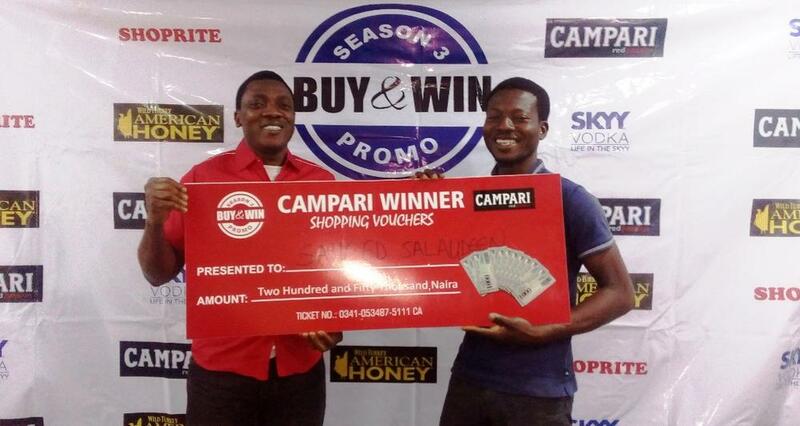 Similarly, the trio of Saheed (Festac), Ken N (Warri) and Azubuike K (Warri) each received a shopping voucher valued at N250,000 as winners in the third prize category.